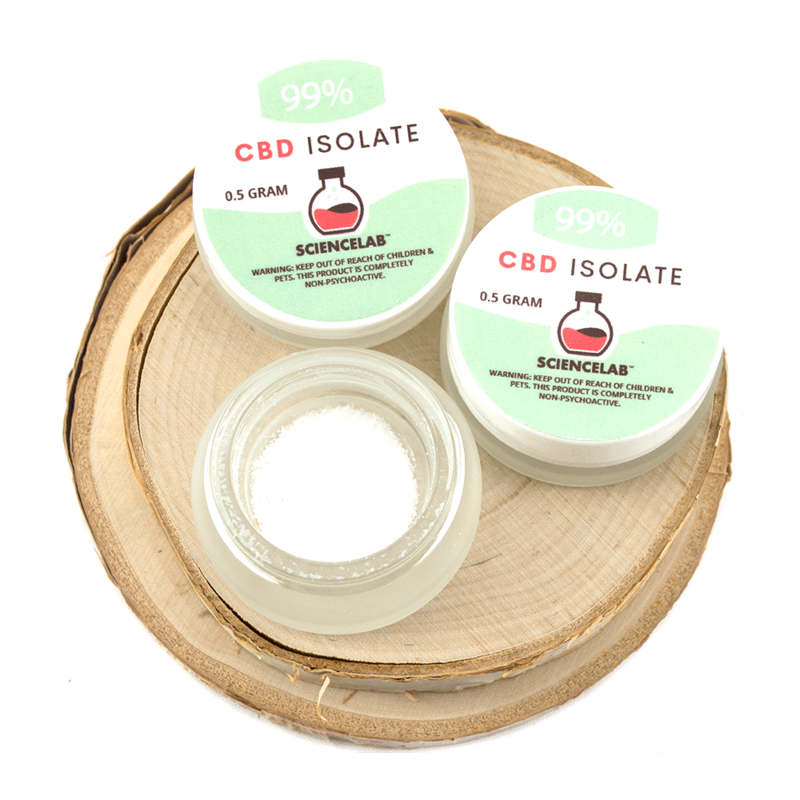 Introducing Science Labs 99% CBD Isolate with a slightly sweet taste, this isolate is completely non-psychoactive and can be smoked, vaped, dabbed, or ingested! 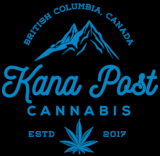 A great way to implement CBD into your daily cannabis use. Each unit contains 0.5 grams of 99% CBD Isolate.